Cortex Moutan is the stem and root of Paeonia suffruticosa Andr.which belongs to the paeoniaceae family. It is the effective component of many traditional Chinese medicine. Paeonol is the effective component of Cortex Moutan. 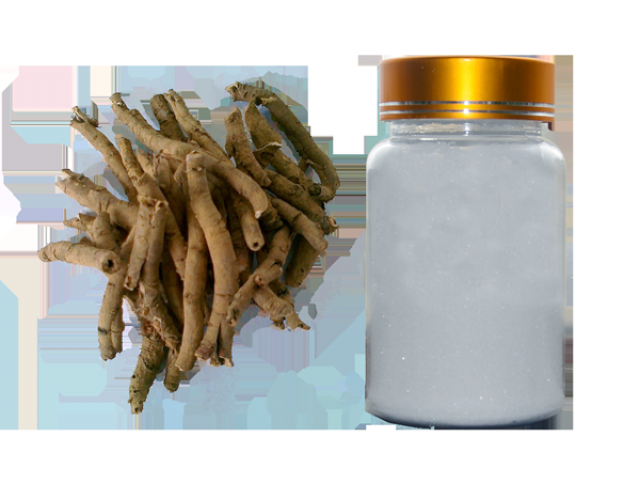 It is proved that in modern medicine paeonol has a variety of effects including: antibacteria, antiinflammation, relieving pain, antisensitive, strengthing immune system.